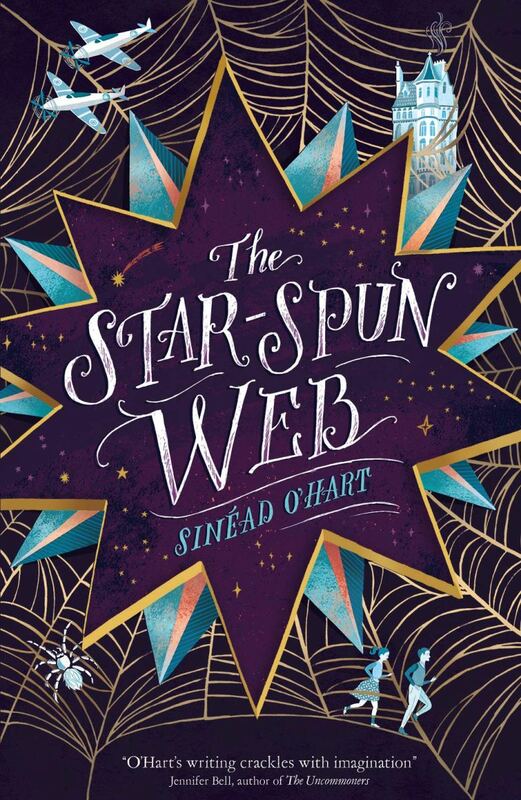 Today I am delighted to welcome Sinéad O’Hart to the blog with a special guest post as part of the blog tour for her latest book ‘The Star-Spun Web.’ This exceptional story captured my imagination from the very first page which with its tale of orphan Tess who is taken away from the only home she’s ever known by a strange man claiming to be a distant relative. It soon becomes clear that something is terribly amiss and her new guardian has some sinister plans involving Tess and a strange device that was left as a baby. A shocking revelation teaches exposes her to something beyond her imagination and when she learns of terrible threat from those who would try to control and use her remarkable abilities, she knows she must intervene before it’s too late. Thrilling and engaging, it moves at a breath-taking speed filling the reader with awe and wonder. An original and captivating story that will linger in my imagination long after I closed the book. What scientific theories did you research for The Star-spun Web? Fiction has looked at alternative worlds for many years, whether hidden at the back of wardrobes, or in the shadows of rabbit holes… What do you think the role of alternative worlds in children’s fiction plays? Most of my research was online, though I did dip into some of my husband’s science biographies too. I read some articles about the life and work of Erwin Schrodinger, the famous scientist who came up with the thought experiment now known as ‘Schrodinger’s cat’. He lived in the real-life Dublin at the time the story was set (1941), and he’s briefly alluded to at the start of the book when Miss Ackerbee mentions the scientist ‘from Ostravica’ whom she has befriended. He first mentioned what would later be called the ‘Many-Worlds Theory’, even if he didn’t come up with it in reality until a few years after the book was set – he gave a famous lecture on the topic in 1952. Schrodinger was a refugee from Nazi Germany, invited to live and work in Dublin by the then-Taoiseach (PM), Eamon de Valera, and he founded the Dublin Institute of Advanced Studies while living in Ireland. The Institute still exists today. The ideas in The Star-spun Web mix concepts from the many-worlds theory and quantum physics, but I’m by no means an expert! Most of it was completely made up. 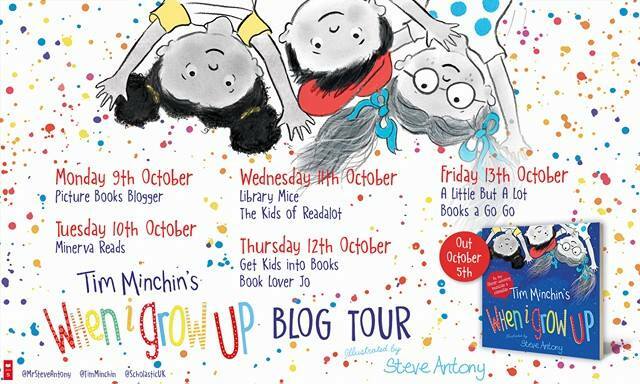 I think children’s fiction uses the idea of ‘other worlds’ for lots of reasons, perhaps because our own is so unsatisfactory in so many ways and perhaps because children can have more agency and control in alternate realities, particularly ones where their parents aren’t present. 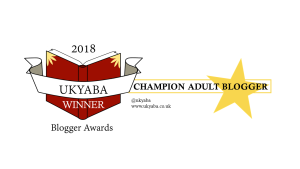 Thank you to Sinéad for this really interesting guest post and a list of new worlds to explore in some brilliant books. 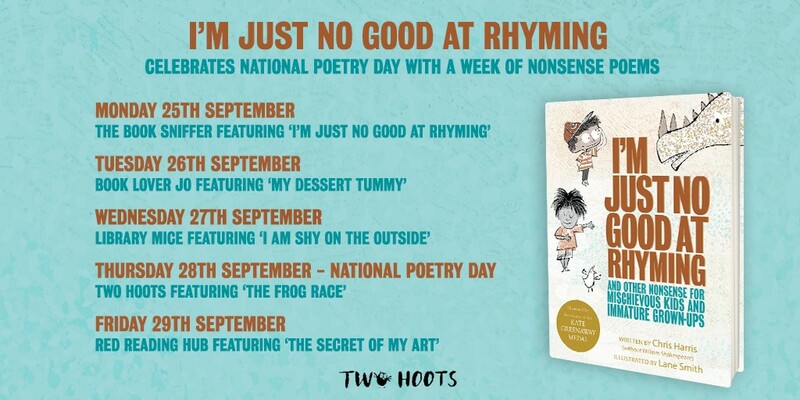 Lots for the readers of this blog to immerse themselves in. 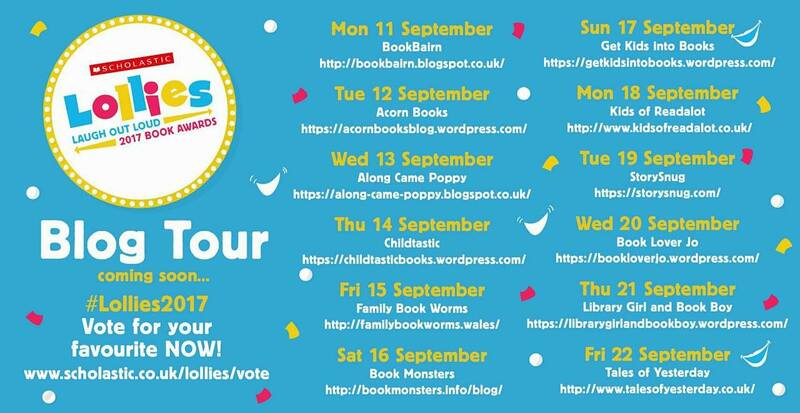 Thank you to Leilah and Stripes for inviting me to join in with the blog tour and for gifting me a copy of the book in exchange for an honest review. 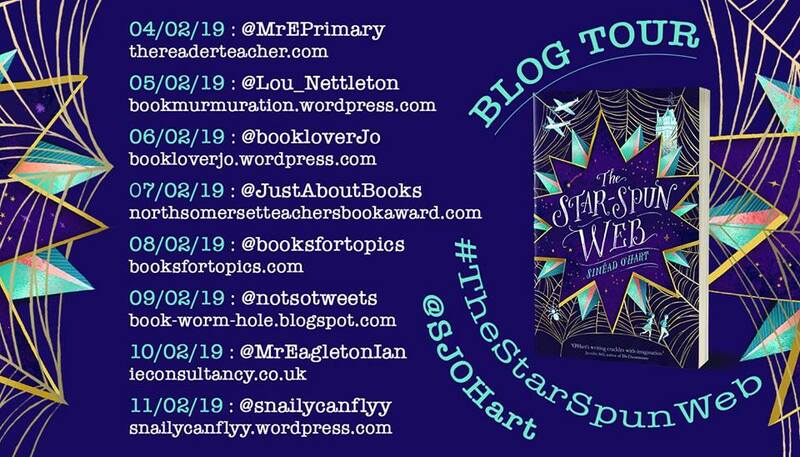 ‘The Star-Spun Web,’ is released on the 7th February and is available to pre-order now online or from any good bookshop. 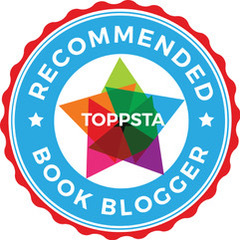 This entry was posted in Uncategorized on February 6, 2019 by bookloverjo.